The UK National Lotto has build a very prestigious name since its establishment in 1994. It offers very high prize money to the participants. They’re not the only ones who profit from this British lottery. It also donates a big part of the revenue to charities. An astonishing number of 800 charities receive money from the UK National Lotto! UK National Lotto participants are looking forward to Wednesday and Saturday. Perhaps they will become millionaires on one of these days, because the lottery organizes the weekly draw in the evening. 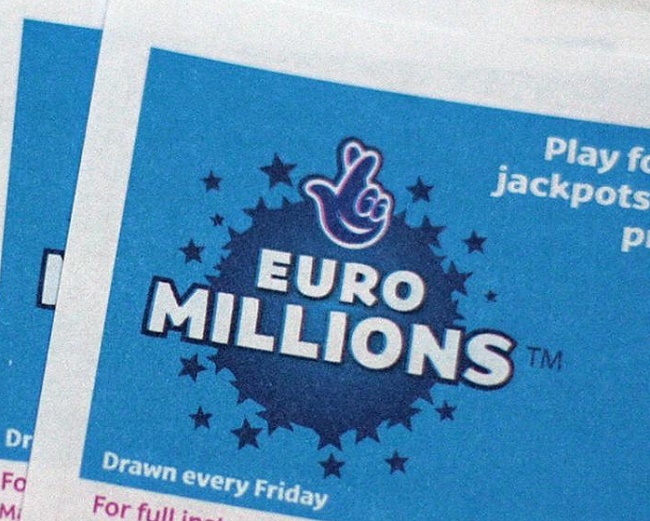 Thousands of British people have been hopeful since this lottery was established in 1994. It has changed quite a lot over the years. At the beginning the lottery was known as the ‘UK National Lottery’ . However, the name was changed to ‘UK Lotto’ in 2002. Since then it has raised an incredible amount of money for the funds of the ‘National Lottery Good Causes’ foundation. This important foundation supports hundreds of organizations who help people in need. In October 2013 another change took place in the UK National Lotto .The organization decided to increase the Jackpot. This actually happened again in 2015. It means that almost every day some wins 1 million pounds. It was actually not the only good news for the UK Lotto participants. The lottery also added a new part in which 50 participants could win 20.000 pounds more during the draw. This is about 59.000 euros. The transformation of the UK Lottery wasn’t over yet. 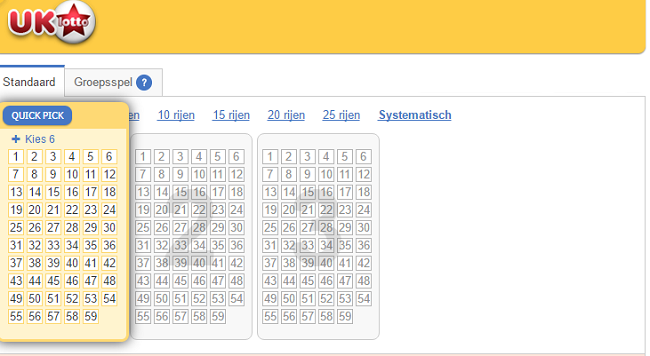 In 2015 it changed the range of numbers a participant could choose from. Instead of 1 to 49 it now became 1 to 59. This increased the winning chances from 1:14.000.000 to 1:10.000.000. Perhaps this decision has made some a millionaire! However, you probably wouldn’t complain if the prize money was about 20.000 pounds. Every UK lottery draw about 20 people are lucky to win this amount of money. The numbers regarding the UK Lotto are incredible. The current Jackpot record is 66 million pounds, which is almost 78 million euros. Two winners had to share this big prize. It broke the record of 1996, in which someone won 42 million pounds. We’re definitely looking forward to a new record! The UK Lotto is the main lottery draw from the National Lottery and offers some of the biggest lottery jackpots available in the UK. Players choose 6 numbers from a pool of 49 and then win prizes for matching 3 or more numbers with the winning numbers drawn. As well as the main numbers there is also a Bonus Ball which is drawn separately. This Bonus Ball is only used in the event of a player matching 5 out of 6 numbers and gives players an additional chance to win a big lottery jackpot. UK Lotto takes place twice weekly on a Wednesday and Saturday evening and is broadcast live on the BBC alongside the Thunderball draw. Prizes in UK Lotto start at £2.2million and this figure is increased in the event of a jackpot rollover. The number of times UK Lotto can rollover is limited to 4 rollovers – after this any jackpot money is paid out to the next lowest prize band that has winners – usually the 5+Bonus Ball but occasionally to players matching just 5 numbers and no bonus. The results of the UK Lotto draw are announced at approximately 9.30pm on a Saturday and slightly later at 11.30pm on a Wednesday.